A great addition to your battle jacket, backpack or your kid’s scouting uniform! Gildan – Heavy T-Shirt, black. 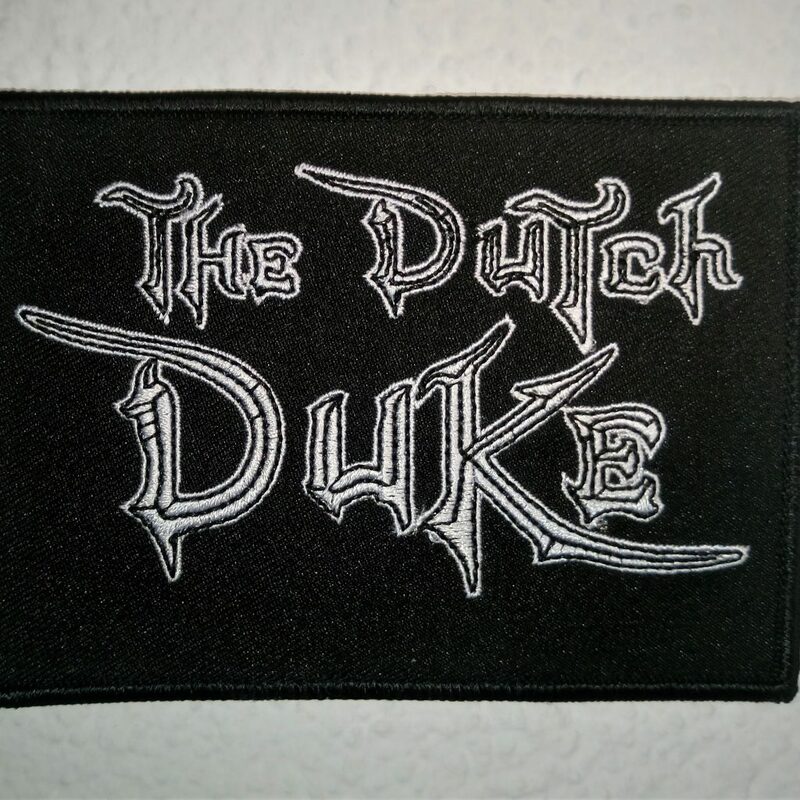 With the logo of The Dutch Duke in white. 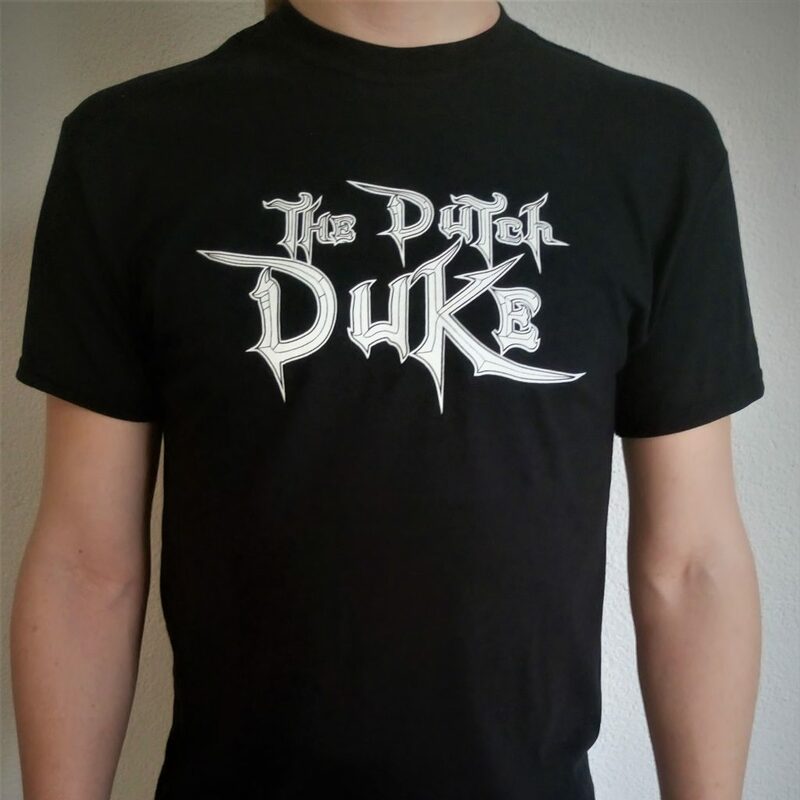 Printed with water-based ink. Power, Speed, Rock ‘n’ Roll. Take these words and let your ears, while bleeding, unravel the mysteries this band has for you! 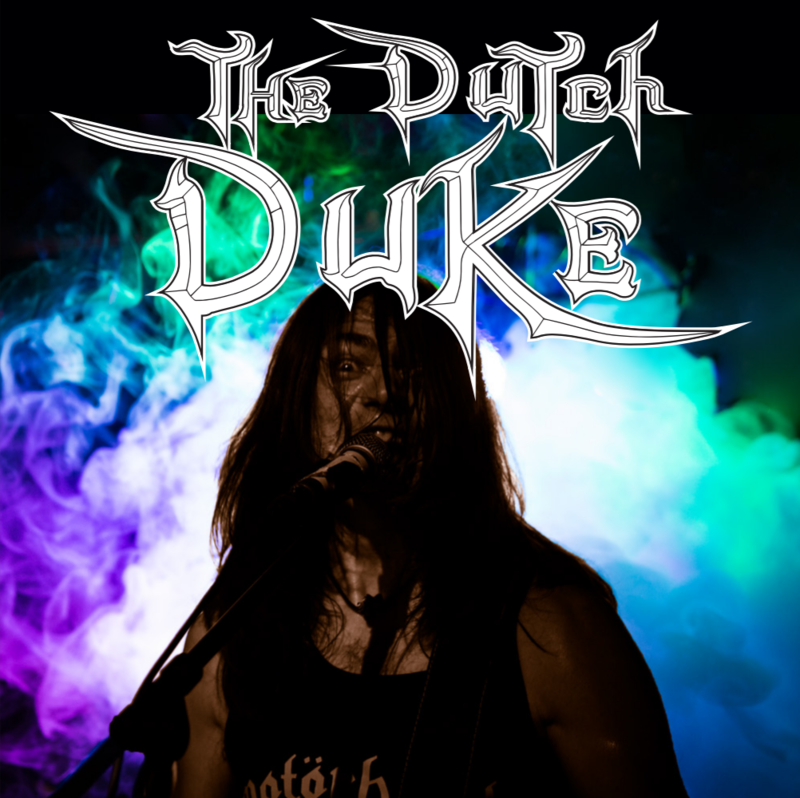 A Heavy Metal band energetic and prominent in their assets with a touch of Rock’n’Roll. 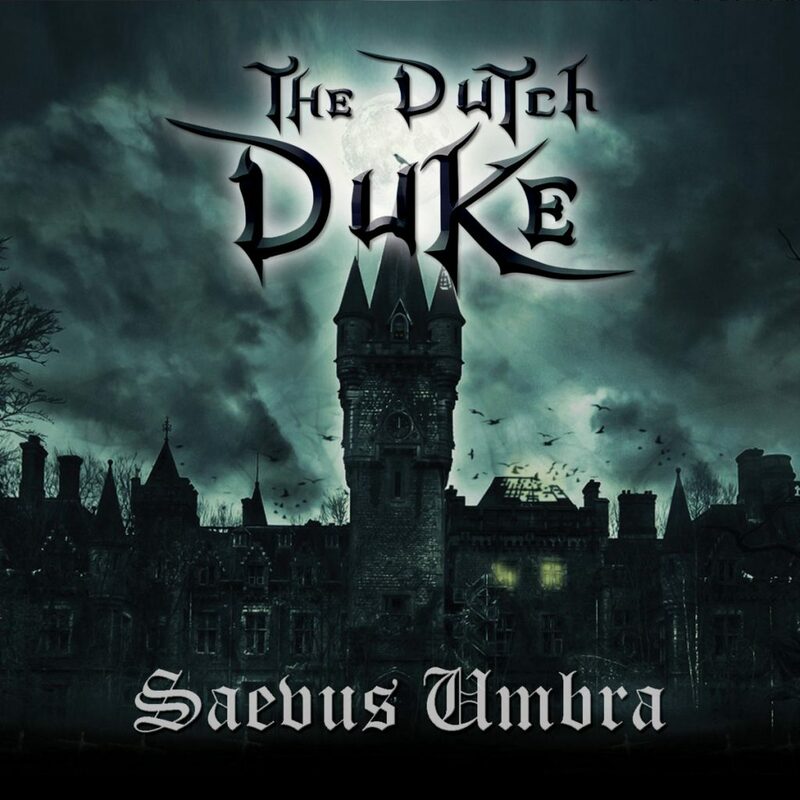 Active since mid-June 2014 and on 30th of April 2015 released independent their debut EP-SEAVUS UMBRA. A masculine power-trio of young blood from the Netherlands! The cookie settings on this website are set to "allow cookies" to give you the best browsing experience possible. If you continue to use this website without changing your cookie settings or you click "Accept" below then you are consenting to this. Accepting doesn't mean you get free cookies. We would also like to get free cookies. We love cookies.